As the calendar year 2017 starts to gain momentum, so too things are heating up in the payments industry with two major corporations making moves to handle more payments themselves in two very different segments, cars and smartphones. There’s also some analysis of data breaches in 2016 and the trends behind them including the number of exposed credit cards in these breaches. Chris Skinner has a very provocative take on banks and money laundering that is worth a read. Not too surprisingly, given the last two items, there is also a report on the global moves to regulate Fintech more closely. Ford Planning for Connected Car Payments? Business Insider sees Ford’s investment in AutoFi, a platform to enable mobile device access to car purchases and financing, as a signal that Ford is considering the huge growth in connected cars as a precursor to offering in-car payments. Despite what Business Insider has to say, hile it is true that cars connected to online services is a huge growth area as part of the IoT movement, it does not necessarily follow that Ford will want to deal with payments itself rather than offer connection to other in-car payment service providers. The growth in opportunity in the ecommerce platform space is huge and platforms like Amazon and Etsy and many others have stepped in to meet that demand according to Hyperwallet. But there are still issues that these platforms have not fully solved, especially around payments. Problems include geographical reach, comprehensiveness of payment offerings, speed of reconciliation but the number one factor that leads to platforms having merchants switch away is around trust in the payment system and its effectiveness. Target is going to roll out in-store payments using mobile devices later this year and it is doing so with a payment solution it designed itself. Target has apparently been working on the solution for over a year and one wrinkle is that the solution is only going to be available to customers using its own chip-enabled RedCards, perhaps as a result of the highly publicized breach Target suffered late in 2013. Although it’s too early for the new US Administration to have made a policy statement about Fintech, the previous administration had a policy position paper on the topic and it turns out there is a global movement toward government regulation in Fintech. Besides the US, India, Germany, the UK and the G20 countries have all discussed this possibility. 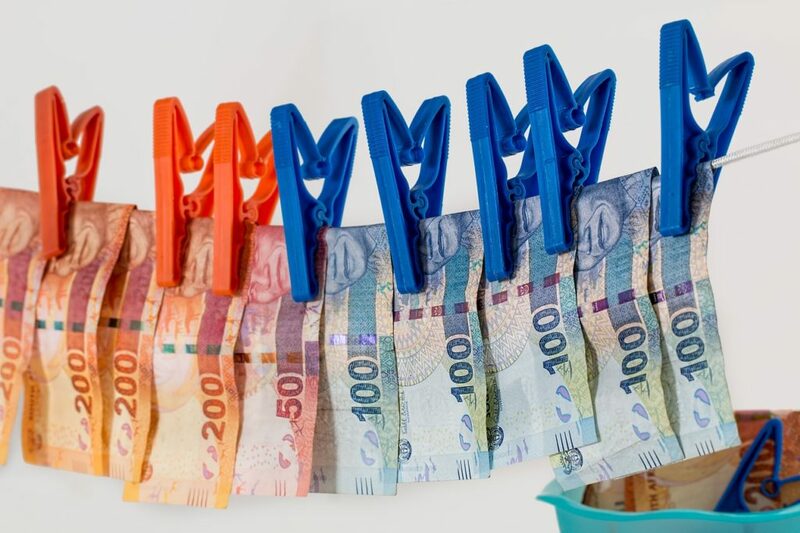 One of the more fascinating reads this week was finance analyst Chris Skinner’s take on the widespread prevalence of money laundering in global financial systems and the continued failure of anti-money-laundering efforts. It’s certainly a provocative take on the topic. There were over 4000 significant data breaches reported globally in 2016 and Digital Transactions reports that RiskBased Solutions analyzed them and believes just under 20% of them involved credit card data. There was a slight drop in overall numbers of incidents from 2015 to 2016 but the amount of data reported as affected increased dramatically, primarily because of the reports of two huge data breaches at Yahoo that involved hundreds of millions of accounts.